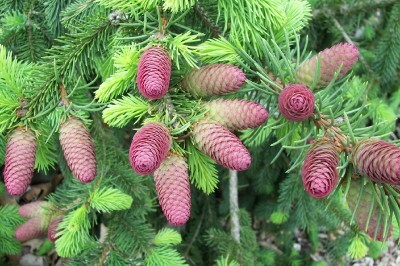 European Spruce ( Picea abies ) is a very suitable plant for outdoor bonsai. 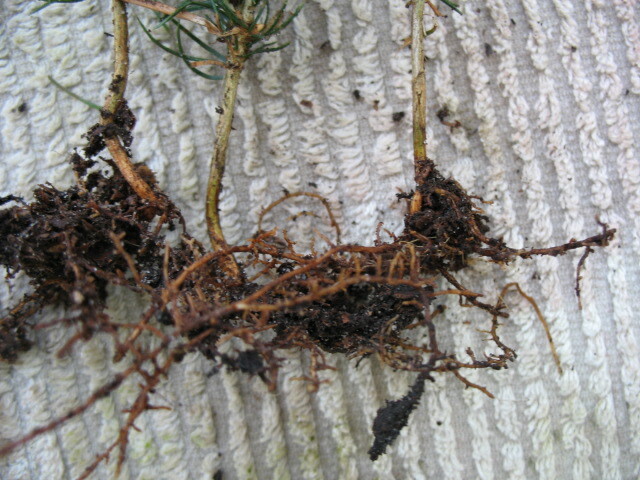 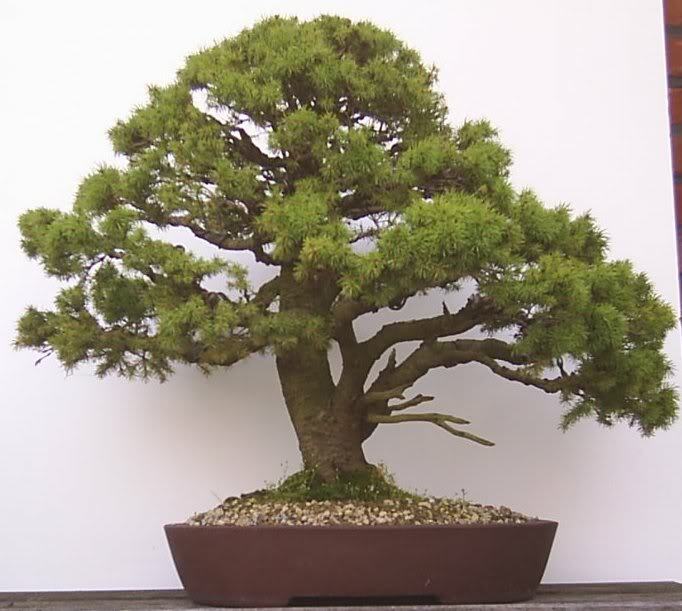 You get 1 pre bonsai tree with bare roots hight 10-25 cm. 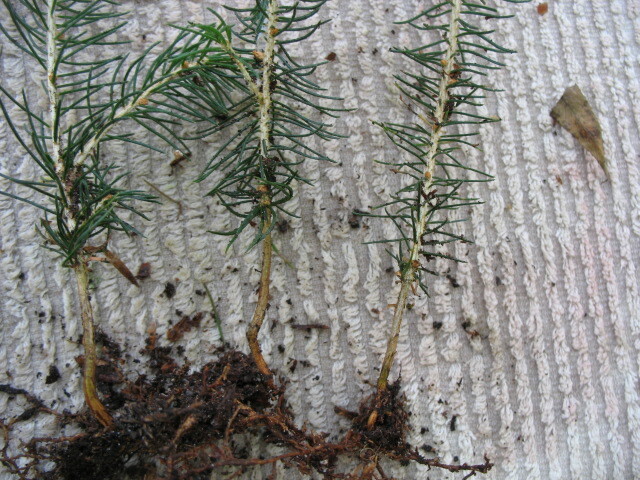 You will get 1 tree similar to ones on the above picture.